MEMPHIS, Tenn., – Leadership Memphis, whose mission is to prepare and mobilize leaders to work for the good of the whole community, is currently accepting applications and nominations for its Spring 2019 FastTrack class, which begins in February 2019. Applications and nominations can be submitted online through the Leadership Memphis website at www.leadershipmemphis.org/fasttrack. For more information, contact Jared Bulluck, Senior Director of Community & Alumni Engagement, at (901) 278-0016. 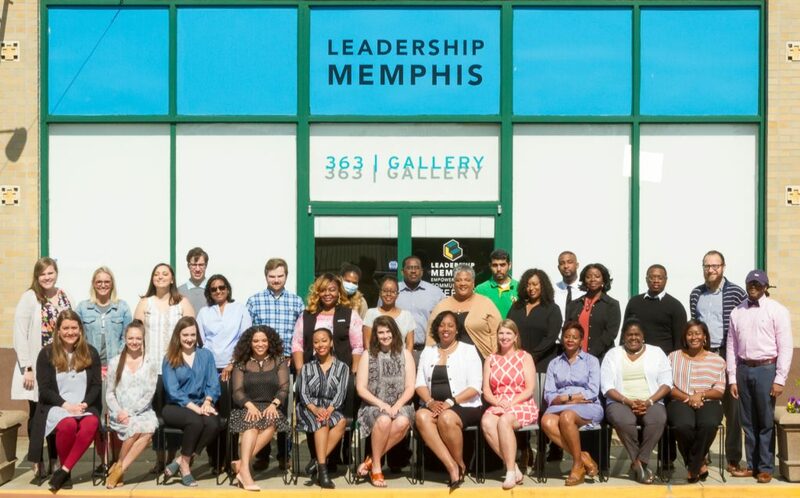 Since 1979, Leadership Memphis has continually developed new ways to connect and create more effective community leaders by developing community change agents, connecting them with others who have a passion to serve, and empowering them with information and opportunities to make a difference. The FastTrack Program is for emerging leaders who are determined to learn and take action to build a better Memphis. They are passionate about the Memphis region and are energized by their classmates, who represent a diverse mix of personal and professional backgrounds, including people from business, nonprofit, government, academic, and other sectors. Participants are introduced to challenging concepts, game-changing tools, and inspirational opportunities that build on each participant’s personal leadership skills and expands their Community IQ. The FastTrack Program requires 40 hours over the course of a semester. Each participant must also complete five hours of learning and doing journeys in order to graduate. Over 3,300 alumni have completed the Leadership Memphis Executive, FastTrack, and Grassroots programs. Among them are mayors, City Council members, County Commissioners, City of Memphis executives, Shelby County executives, Federal Government executives, executives of civic and community organizations, public and private corporation executives, clergy representing over a dozen denominations, school or school system faculty and administrators, health care executives, professionals (doctors, attorneys, and accountants), and small business owners. Over 50% of Leadership Memphis’ alumni are African-American, Latino, Asian, or of another culture. To nominate a candidate or apply online visit www.leadershipmemphis.org. Leadership Memphis is a non-profit, community leadership development organization. Its mission is to prepare and mobilize leaders to work together for the good of the whole community. Founded in 1979 as The Memphis Institute of Public Responsibility, the organization has trained and graduated more than 3,300 leaders from its signature programs: Executive, FastTrack, Criminal/Juvenile Justice, and Grassroots. Its Action Initiatives are Volunteer Memphis and Graduate Memphis. These initiatives are undertaken to help enhance our city economically and socially by increasing the number of adults who have college degrees and growing volunteerism throughout the Mid-South.